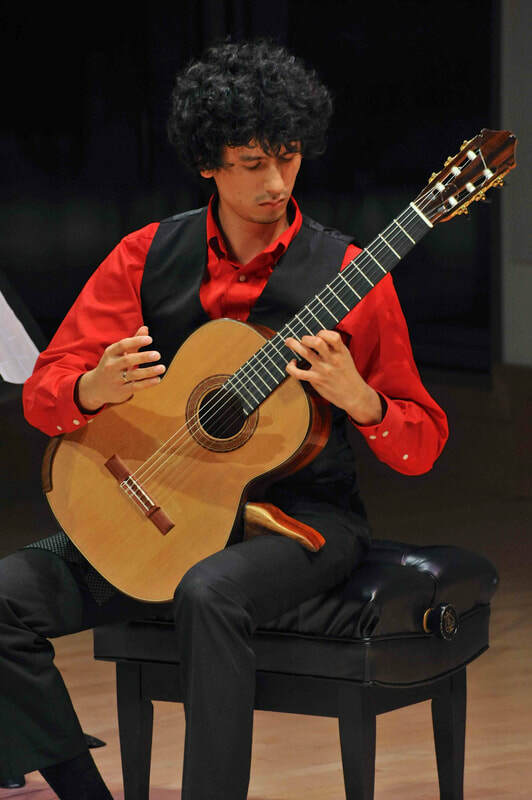 "Daniel Nistico is a truly gifted artist and soloist." I love the classical guitar and was drawn to its unique colors and sounds. My dad used to play at home and eventually started teaching me what he was playing. I first learned guitar by copying my dad, but eventually started to read music - a daunting task! Now I treasure that ability and want you to also learn to read, understand and interpret music so that you can play guitar like you've always dreamed. Now I've spend years researching old guitar method books to figure out how composers like Sor and Giuliani played their music. In the process, this unlocked many undiscovered techniques and exercises that give guitarists a much more musical approach to the instrument. But everything comes back to that first love: the guitar's rich palette of colors that can so deeply move and transport us. Take a free lesson with me right now! Play those pieces you've always dreamed of with ease, confidence and understanding. - How? Learn the exact practice methods I've spent years developing. 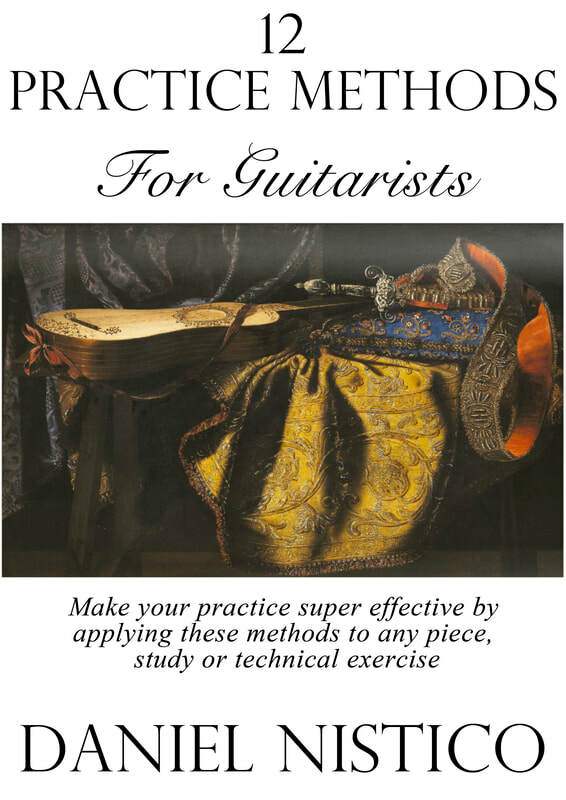 - Sign up for my mailing list and receive my '12 Practice Methods for Guitarists' eBook. This is your chance to really make it happen! Wouldn't it be amazing to read music by ‘seeing’ chord structures rather than having to read each individual note?